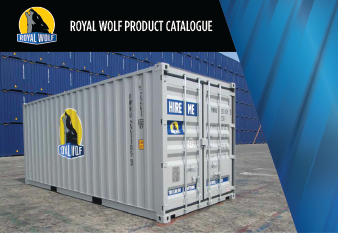 Royal Wolf is dedicated to providing practical and cost-effective amenities and pedestrian protection to the building and construction industry. 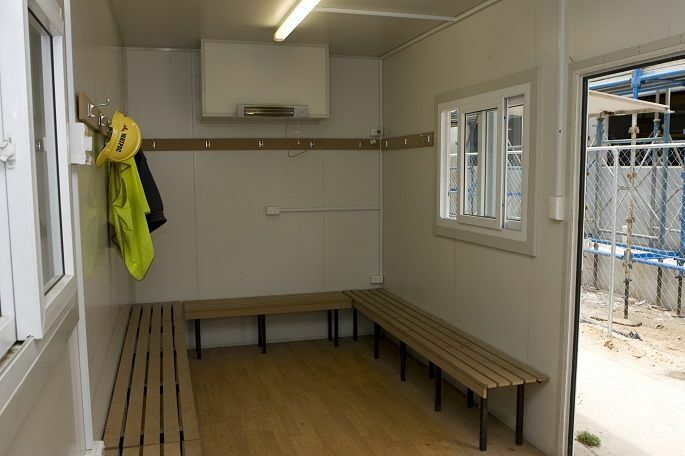 Our site offices, lunch rooms, change rooms, toilet and shower blocks, first aid rooms, hoardings and gantries have been specially designed for the construction industry. 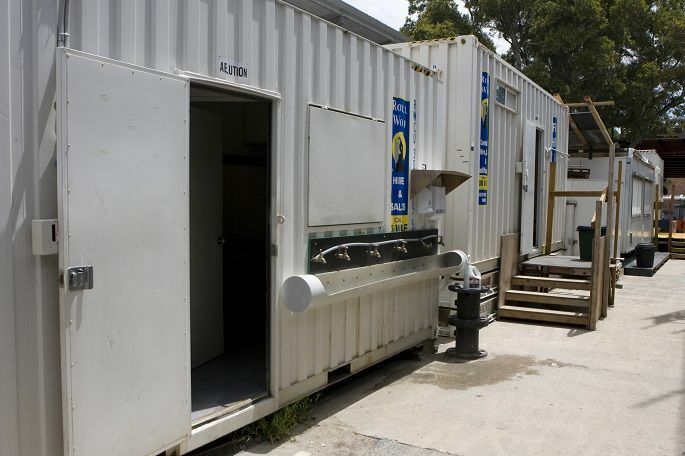 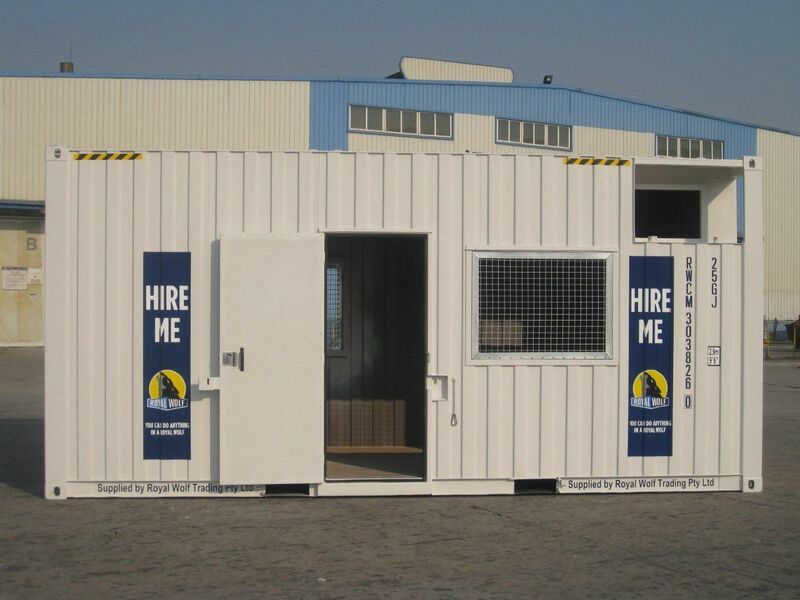 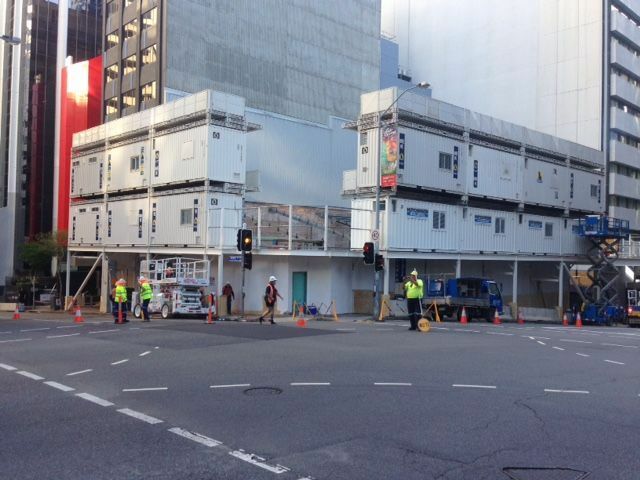 Building with shipping containers creates portable buildings for your worksite. 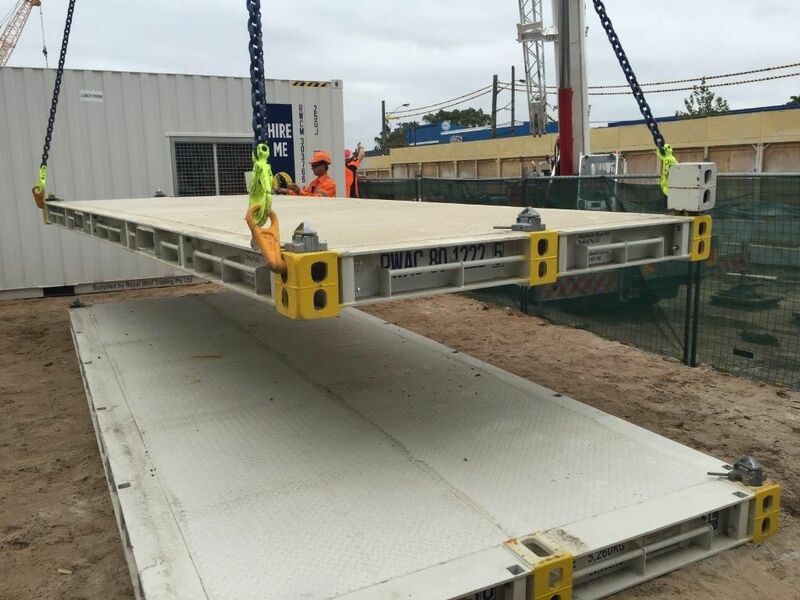 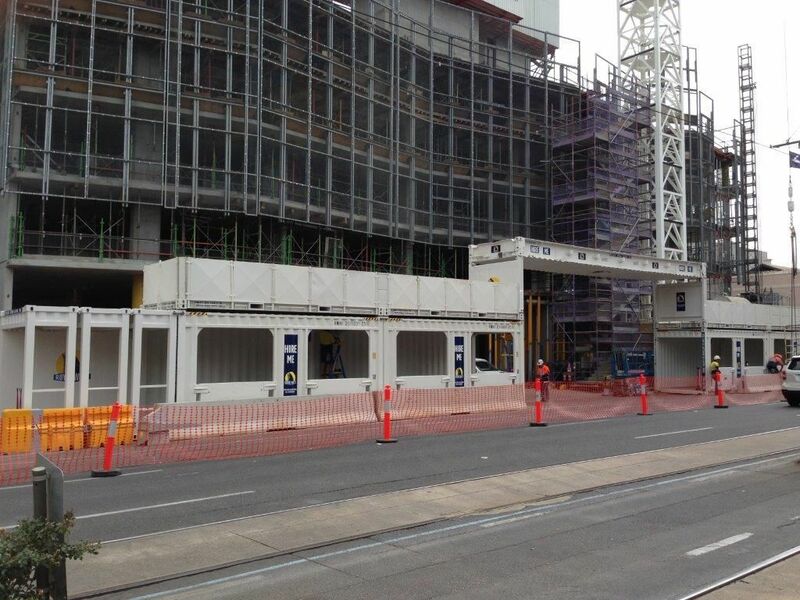 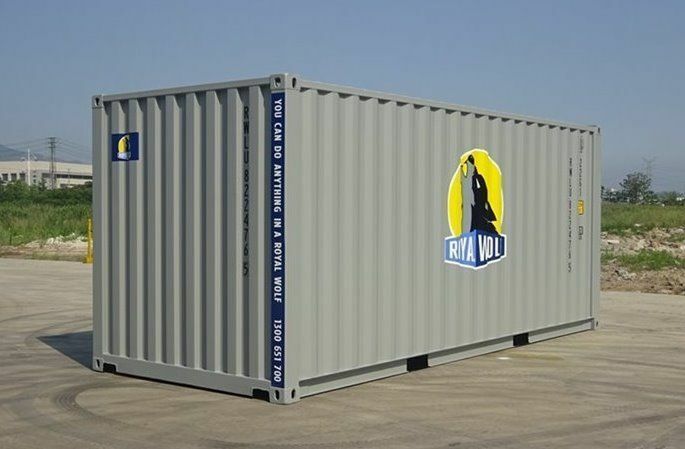 They are designed to be stacked on top of the hoardings or other Royal Wolf portable buildings providing a great option for construction sites with limited space. 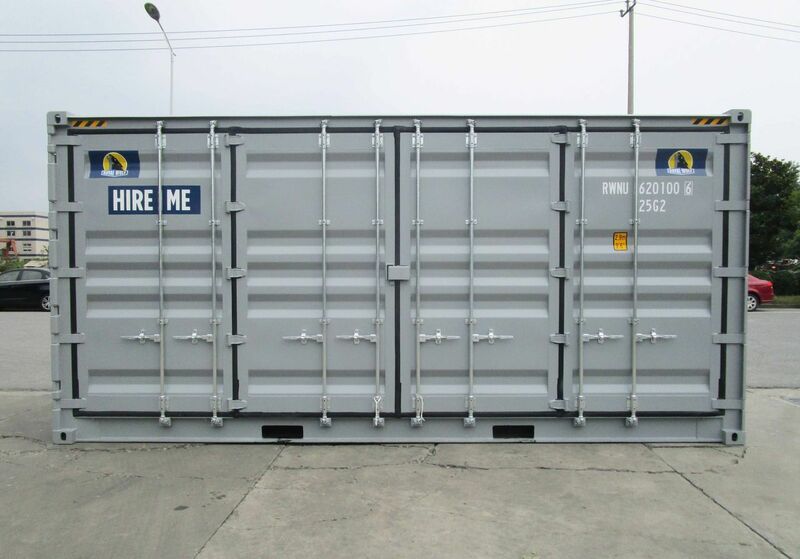 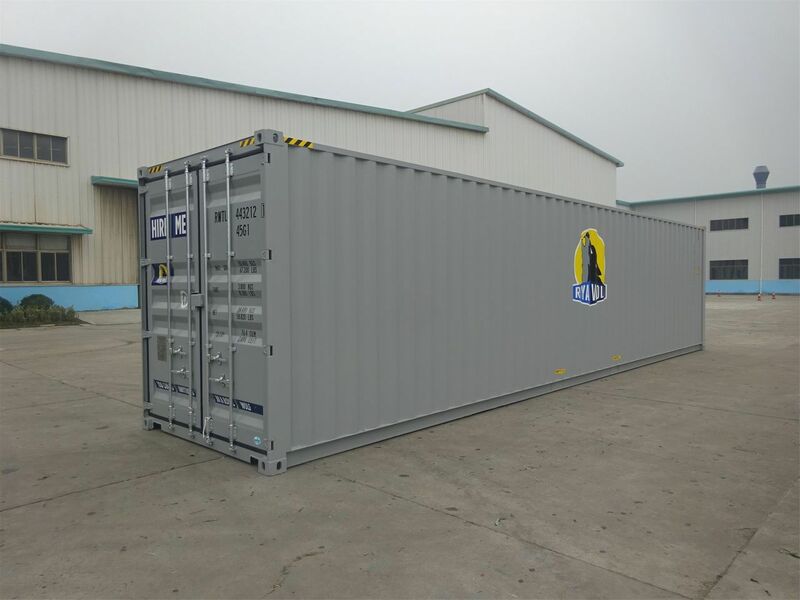 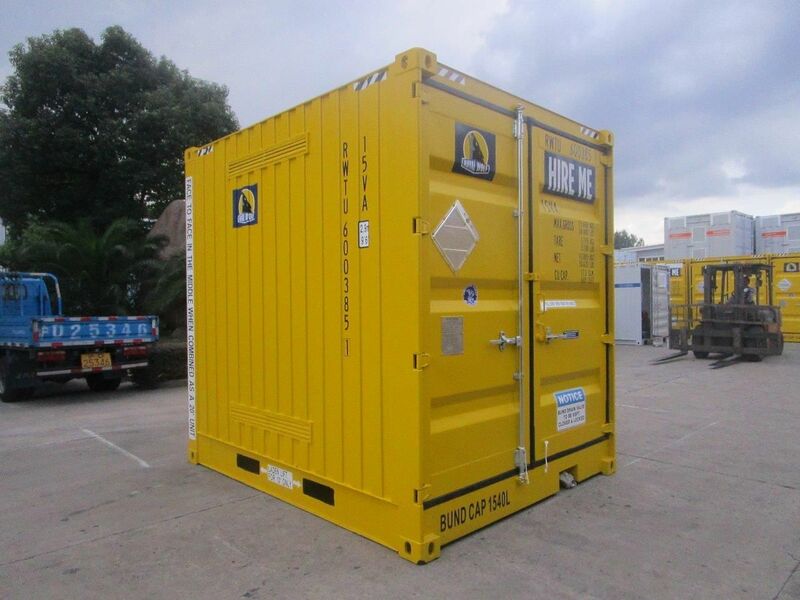 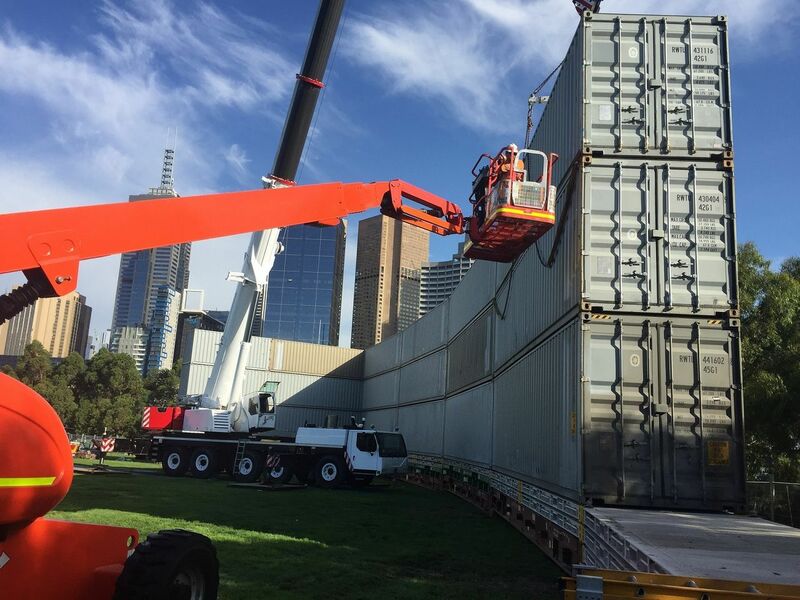 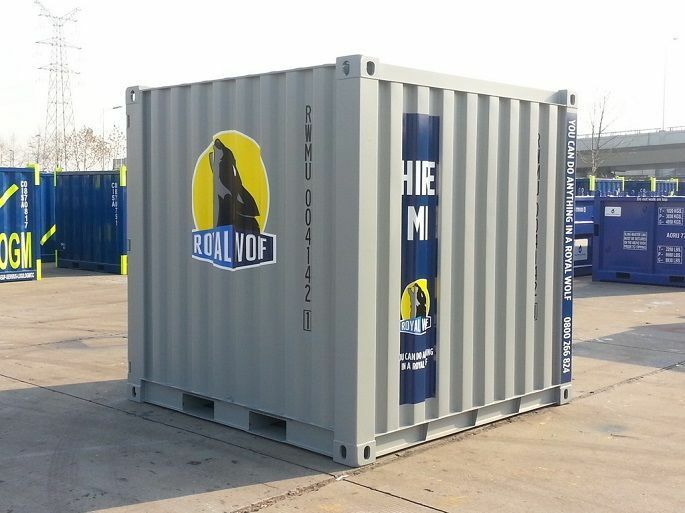 Royal Wolf’s building and construction containers are ideal for all construction projects, and our staff are available to assess the project needs and organise everything right through to installation and removal. 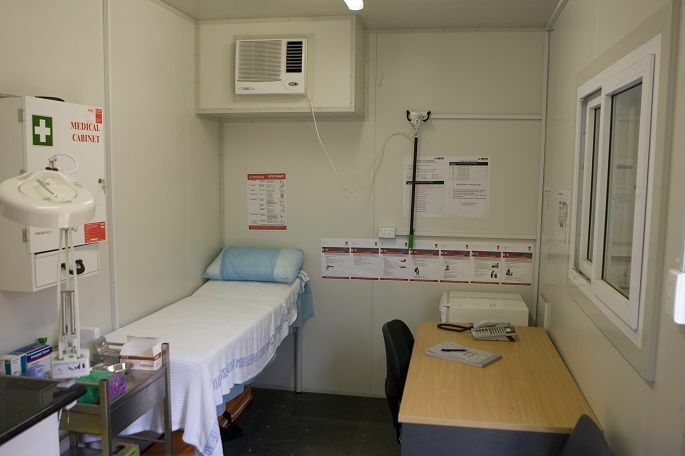 For more information, call 1300 651 700.